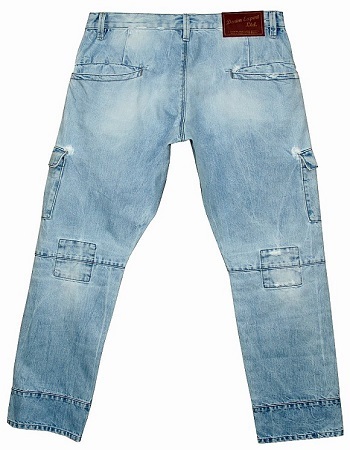 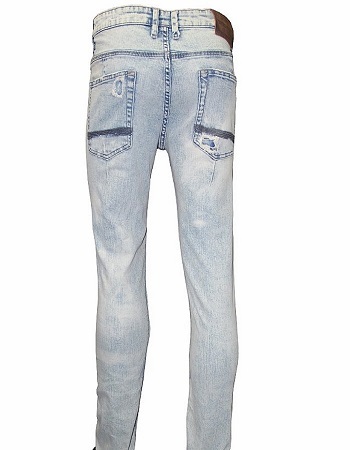 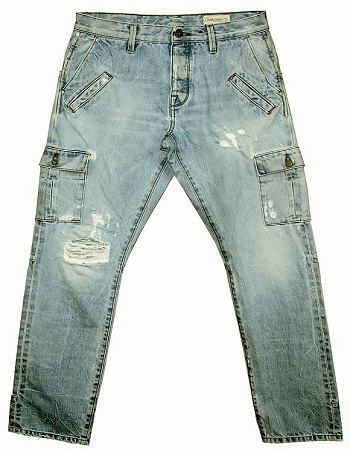 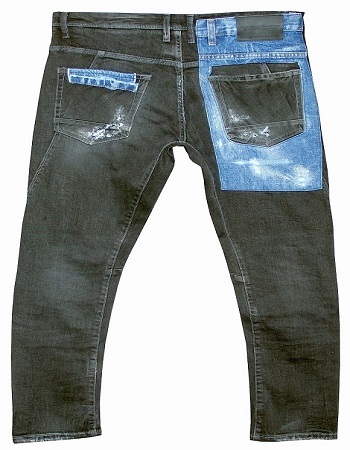 Check out hat will be the denim trends for men in like more than 2 years from now! 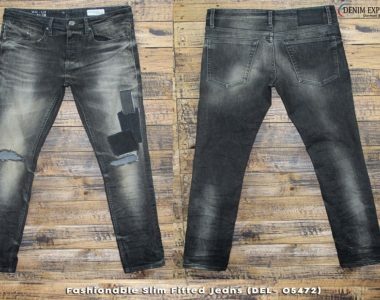 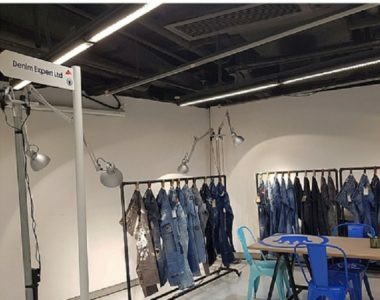 Yeah, no typo here – we are actually looking at the spring and summer collection 2019 from the Denim Expert. 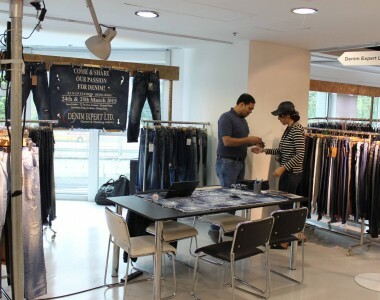 Thank you Pressreader for this article! 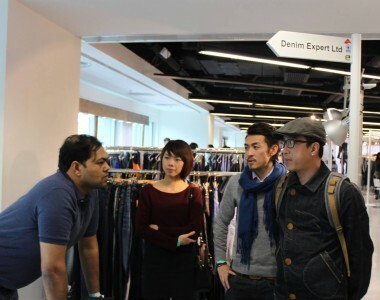 Kingpins show Hong Kong – Thank you! 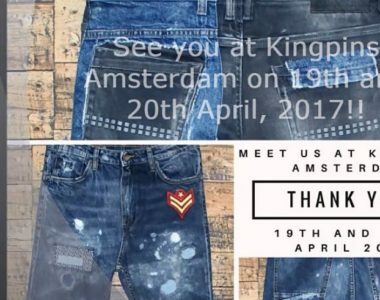 The Kingpins Show – A great Show – Thanks once again to all of you from kingpins show organizing team ! 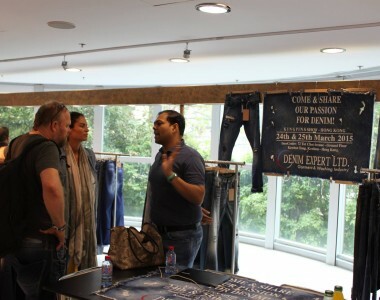 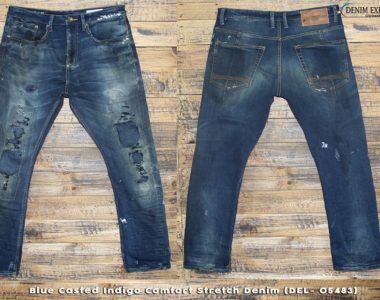 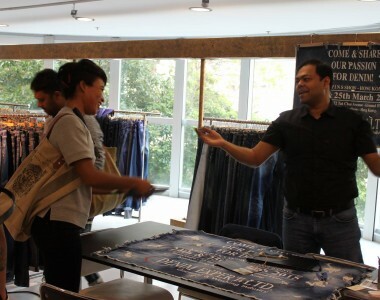 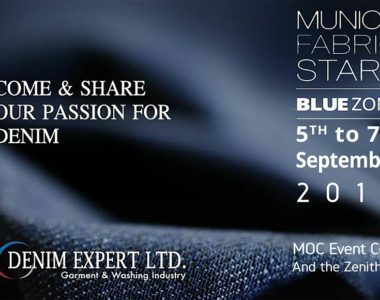 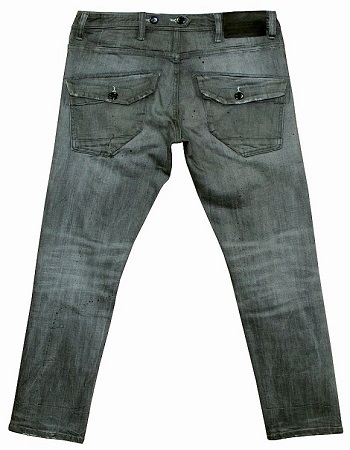 We have been posting about what’s going on in the denim world of Bangladesh for a reason. 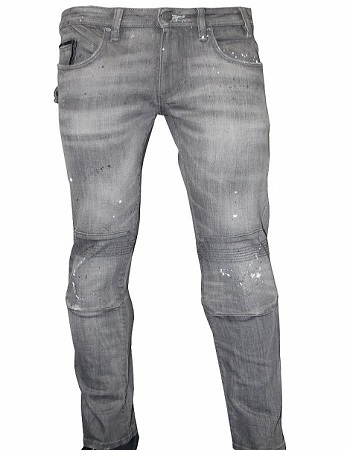 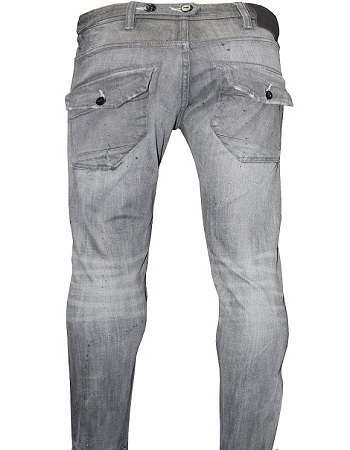 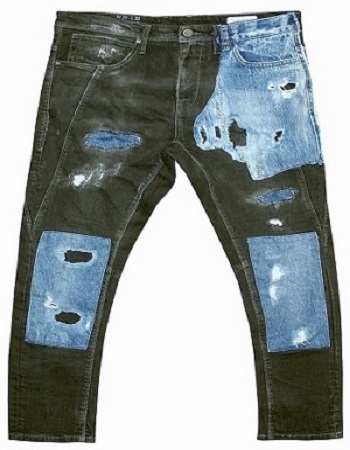 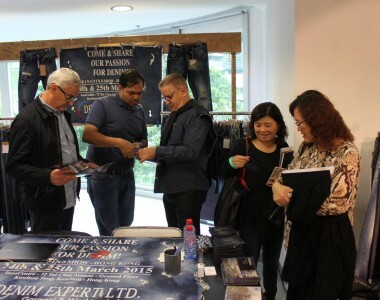 This is an amazing market, well on its way to becoming a worldwide force in the denim industry. 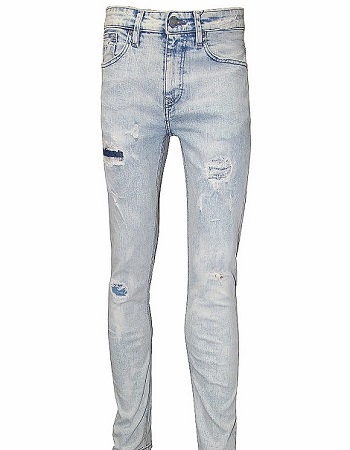 Thank you to the Daily Star for the kind words! 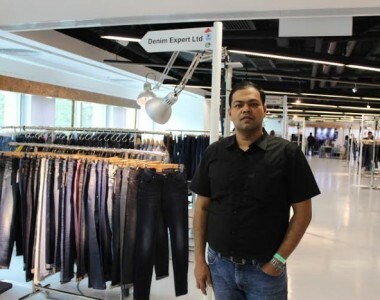 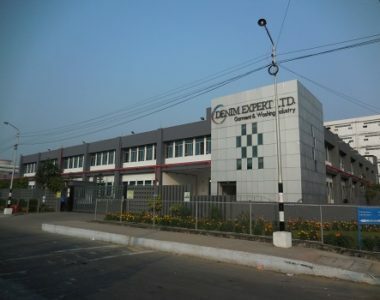 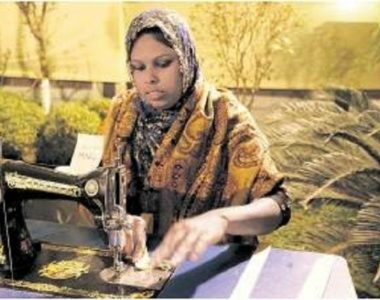 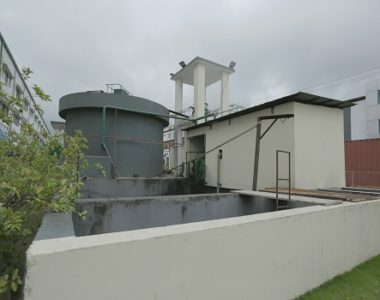 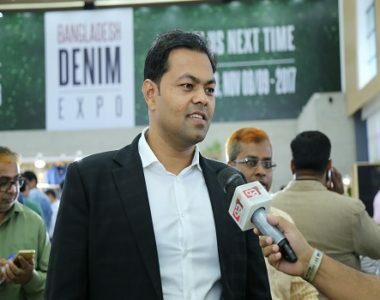 “Collecting denim trousers is his hobby, leading to an astounding assortment of 12,000 designs at his denim studio at the factory in Karnaphuli Export Processing Zone in Chittagong.